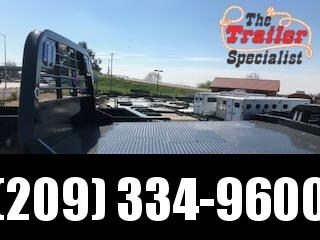 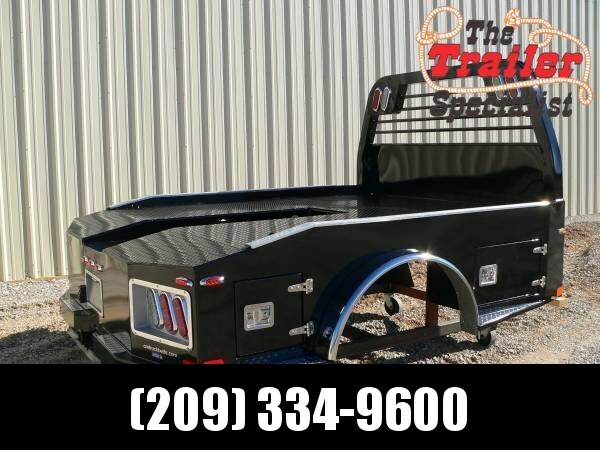 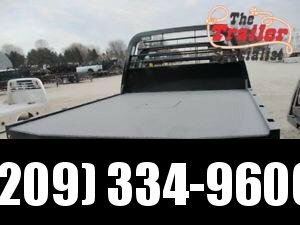 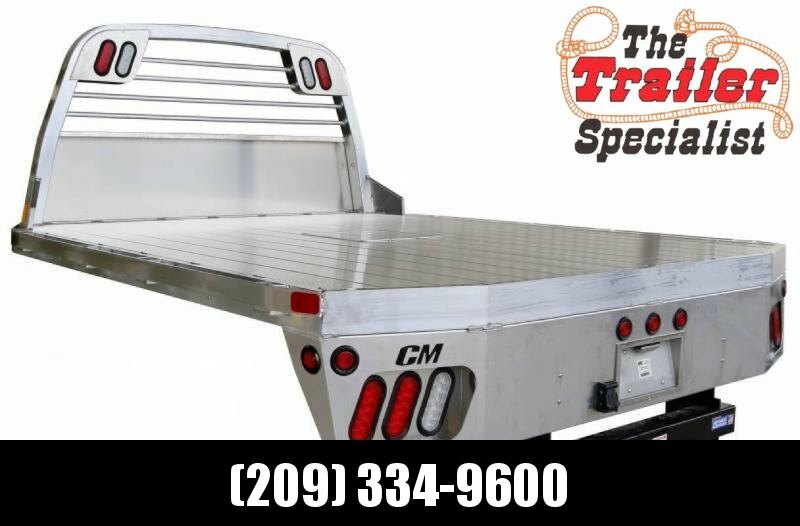 Known as the truck body household name for over 20 years, CM Truck Beds is working with The Trailer Specialist Inc. to bring reliable hauling to California. 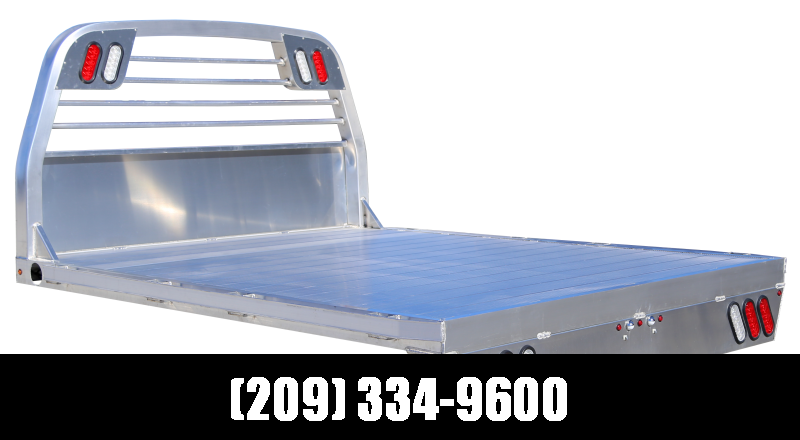 Located in Kingston, Oklahoma, our truck beds represent the best manufacturer in North America. 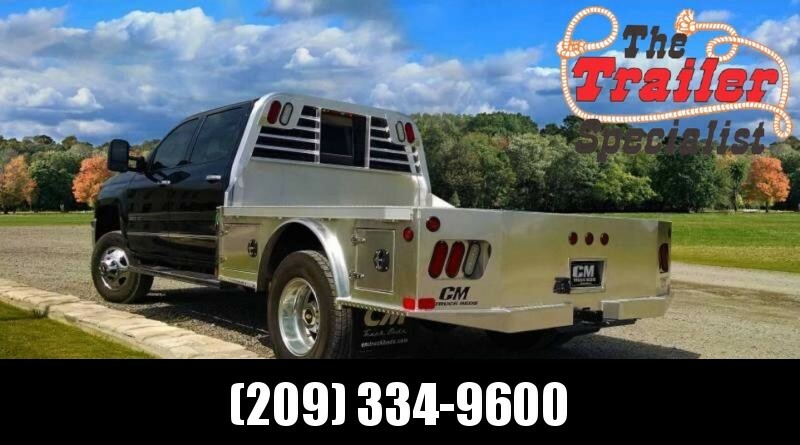 At CM Truck Beds, we carry a full line of superior steel and aluminum body haulers with the industry’s best innovation and design. 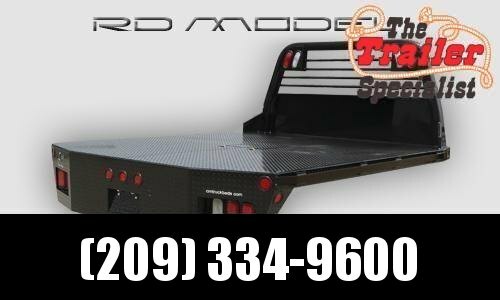 Not only are our products built for strength, but they also are created to be unlike any other truck bed in the industry. When it comes to finding the right product, CM Truck Beds, and The Trailer Specialist, Inc. provide the finest products and endless options for you to choose from. 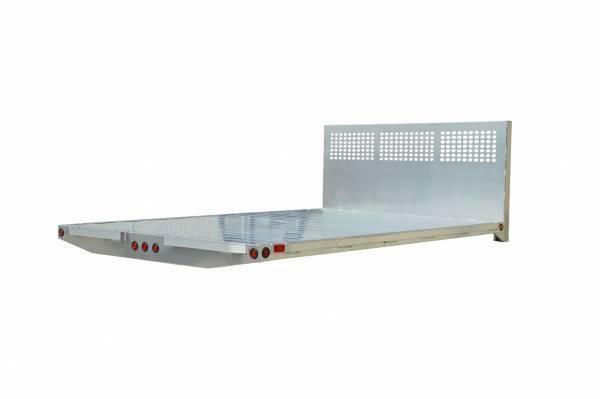 Supplying reinforcement, dedication, and a strong finish on our products, CM Truck Beds will give you the quality you’re searching for and the dependability you can count on.